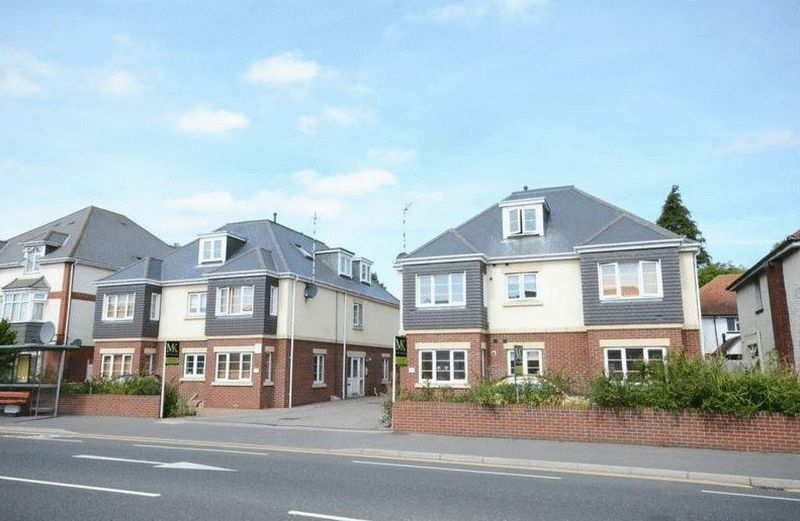 **GREAT BUY TO LET INVESTMENT OR FIRST TIME BUY** TENANT CURRENTLY PAYING £625 PCM** 123 YEAR LEASE** a fantastic opportunity to acquire this well presented ONE DOUBLE BEDROOM flat situated in a modern purpose built block on Holdenhurst Road, BH8. 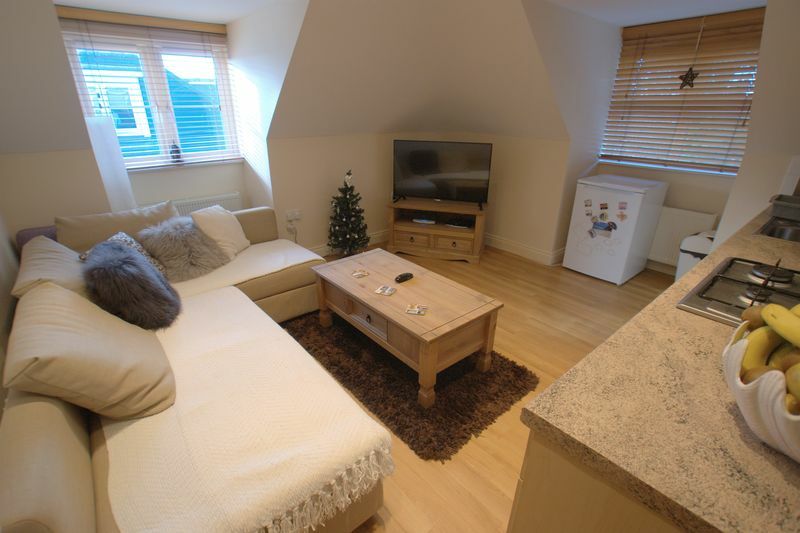 The property comprises of a good sized reception room with dual aspect windows boasting plenty of natural light throughout and a galley kitchen with integrated gas ring hob & electric oven and provisions for a washing machine and fridge freezer. There is a family sized neutral bathroom with bath. 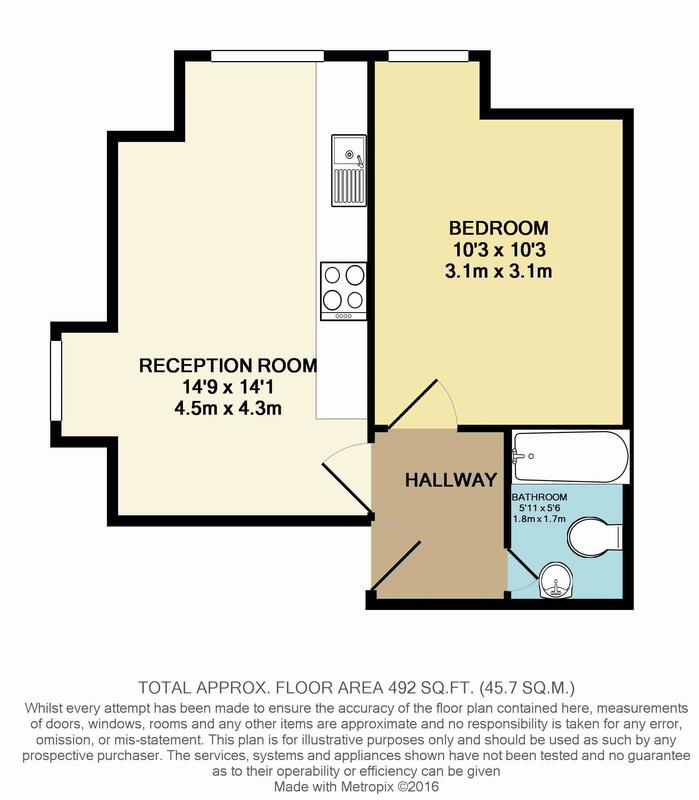 Further benefits include double glazing and gas central heating throughout, newly fitted BUILT IN WARDROBE, storage cupboard, entry phone system and ALLOCATED PARKING SPACE. 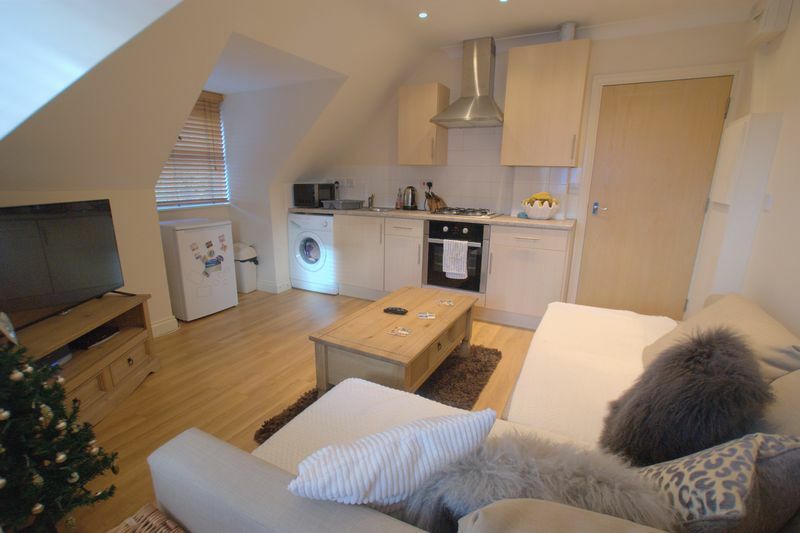 Ideally situated within walking distance to local amenities and MAIN TRAVEL LINKS which provides easy access to Bournemouth Town Centre, Christchurch & Poole. 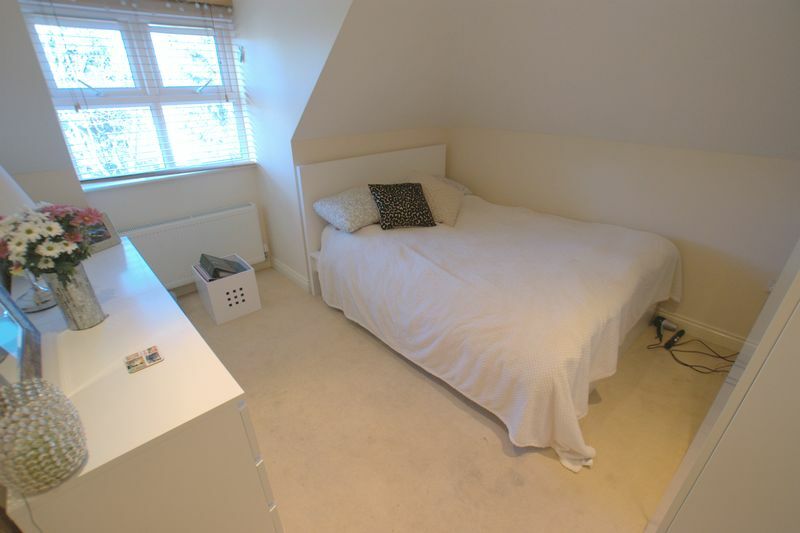 The property is also within WALKING DISTANCE to JP Morgan & Bournemouth Hospital making this an ideal buy to let investment for professional tenants. For more information or to arrange a viewing PLEASE CALL MK ESTATES TODAY. Smooth ceiling with inset spot light. Painted walls. Picture rail. Doors leading to bedroom, bathroom and reception room. Laminate flooring. Two UPVC double glazed windows to side and rear aspect. Smooth ceiling with inset spot lights. Painted walls. Open plan galley kitchen with matching wall and base units with roll edge laminate worktop, integrated single oven with four ring gas hob and extractor hood over. Single sink and drainer. Provisions for washing machine and fridge freezer. Television & telephone points. Radiator. UPVC double glazed window to rear aspect. Smooth ceiling with inset spot lights. Painted walls and carpeted flooring. Television point. Radiator. Smooth coved ceiling with ceiling light, part painted/part tiled walls and tiled flooring. 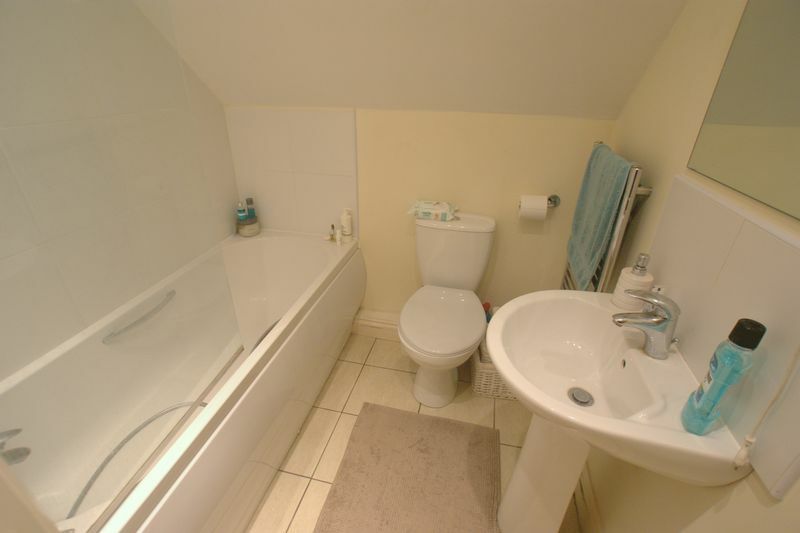 Matching bathroom suite comprising white pedestal wash basin, close couple W/C & tiled panel bath with shower over. Extractor fan & shaver point. Heated towel rail.